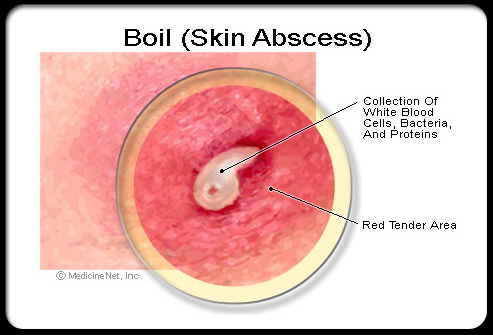 Several types of boils can develop on different parts of the body. 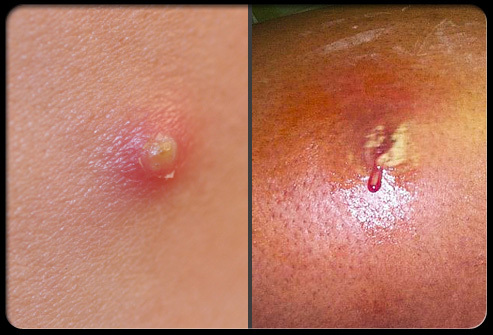 A furuncle or carbuncle is an abscess in the skin caused by the bacterium Staphylococcus aureus. 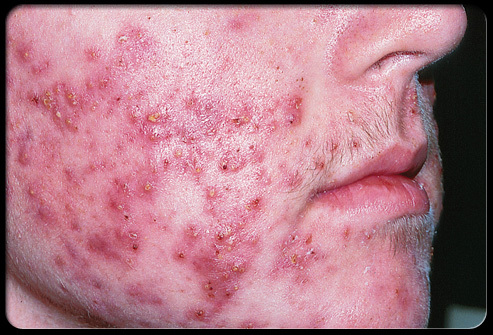 Cystic acne affects deeper skin tissue than common acne. 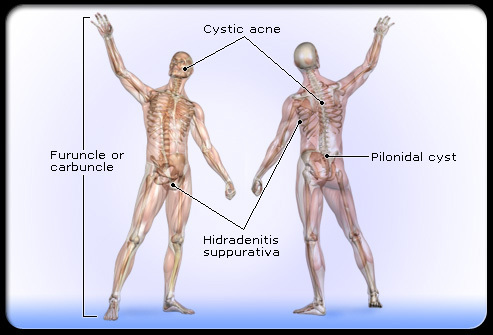 Hidradenitis suppurativa consists of multiple abscesses that form under the armpits and in the groin area. 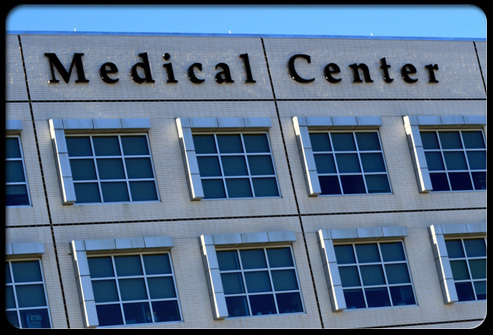 A pilonidal cyst is a unique kind of abscess that occurs in or above the crease of buttocks. 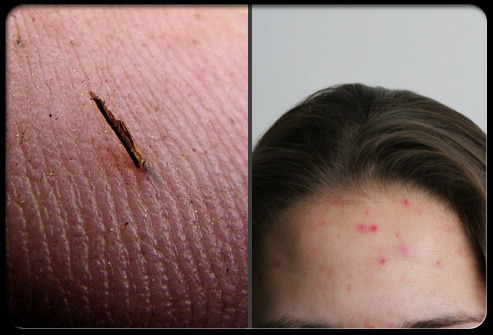 Some boils can be cause by an ingrown hair, splinter or other foreign material, or acne. 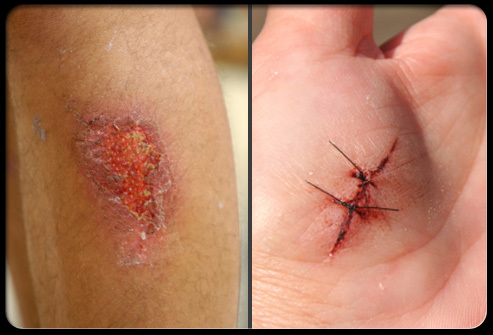 A boil may develop from a cut or scrape if it becomes infected with bacteria/. Anyone can develop a boil. 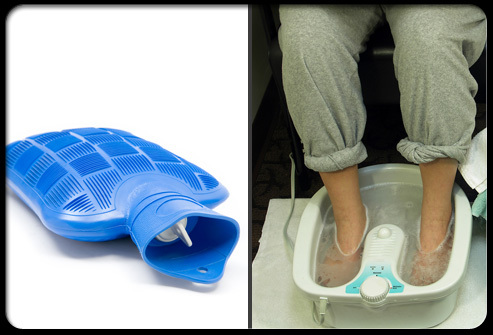 The primary treatment or most boils is heat application, usually with hot soaks or hot packs. 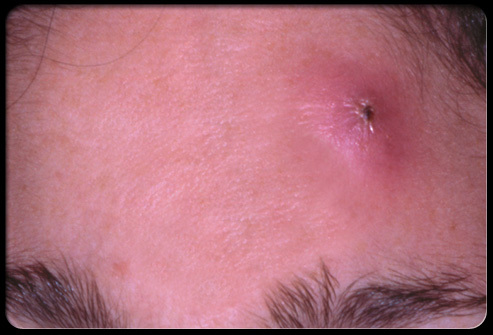 Once a boil becomes soft or "forms a head" it can be ready to drain. 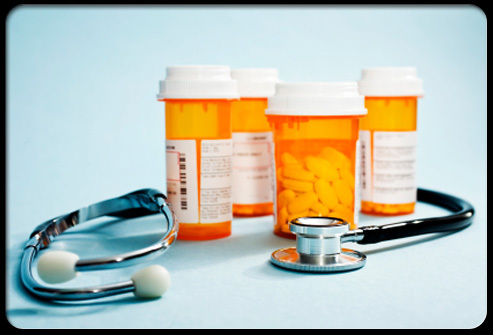 Antibiotics are often used to eliminate the accompanying bacterial infection. 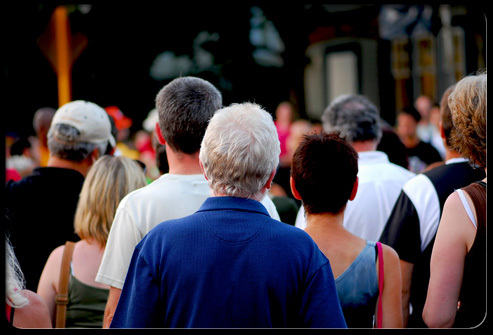 If you develop a boil, certain symptoms can signify when it is time to seek medical attention.